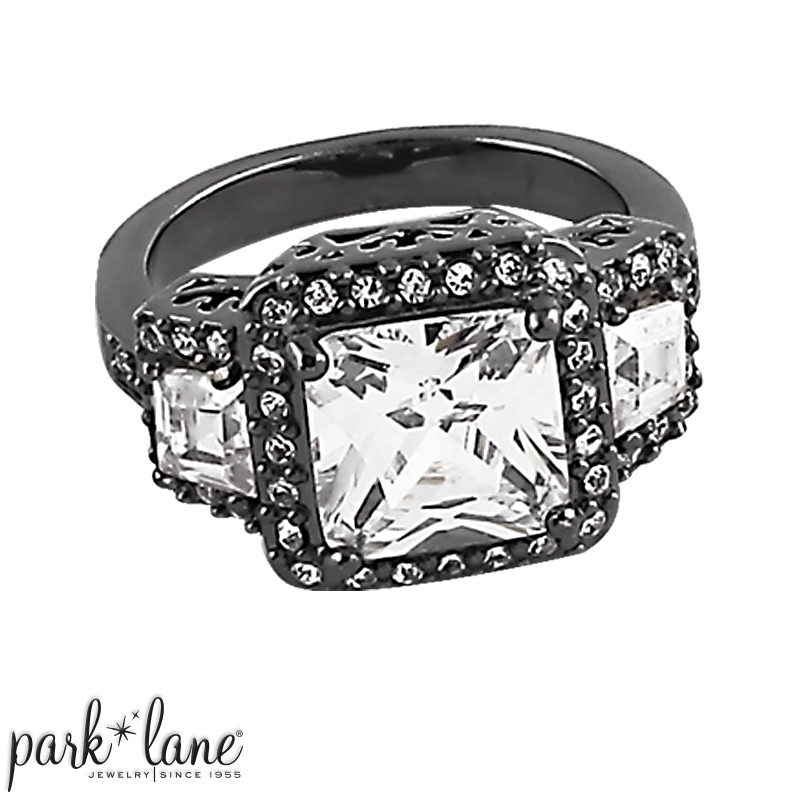 Art Deco-inspired styling and sparkling genuine CZs fashion this estate-quality ring. VERSAILLES’s dazzling faux diamond center cubic zirconia is framed by mini gems and flanked by a pair of glittering CZs. Ultra glam! ?